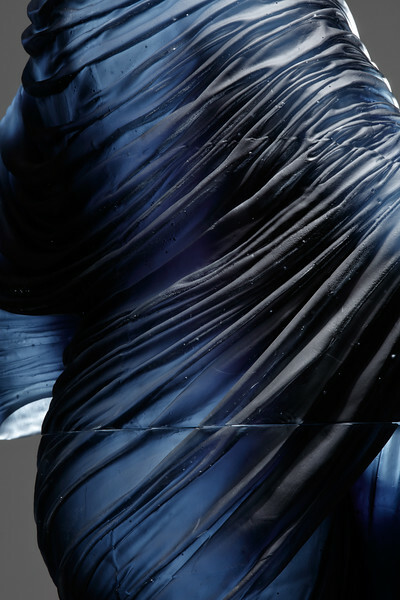 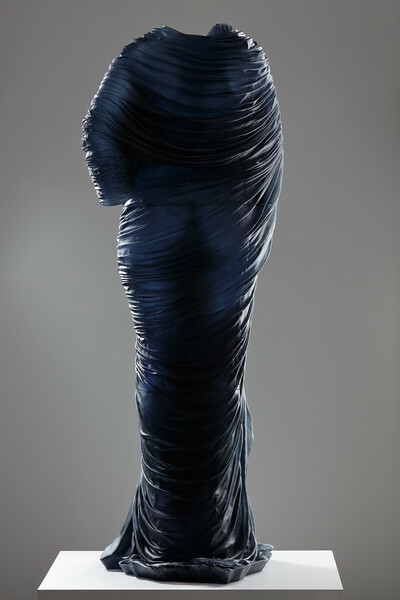 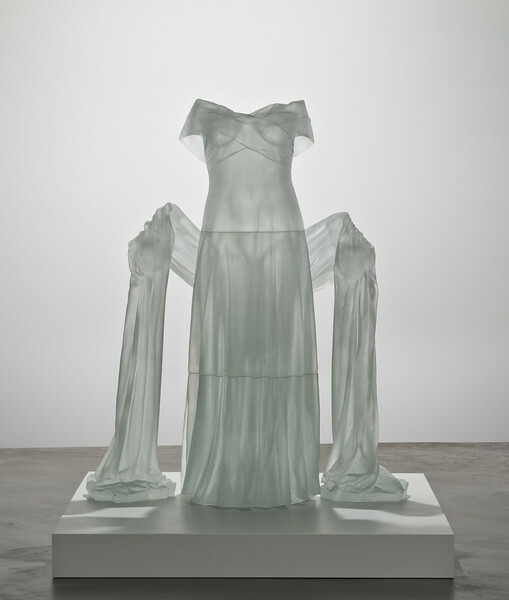 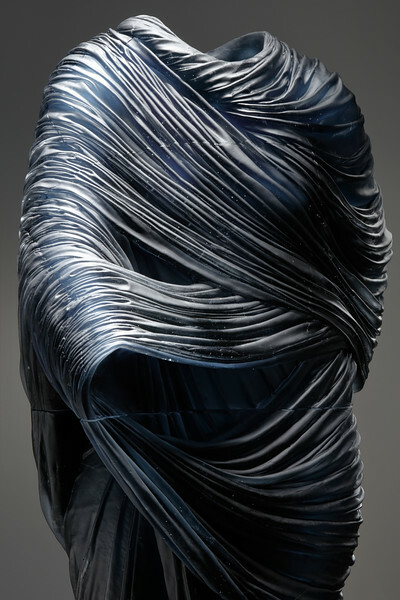 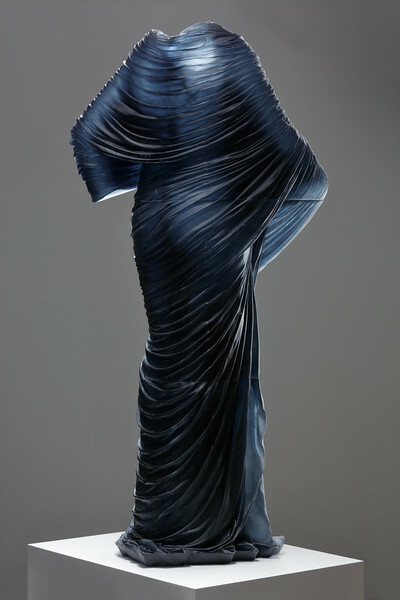 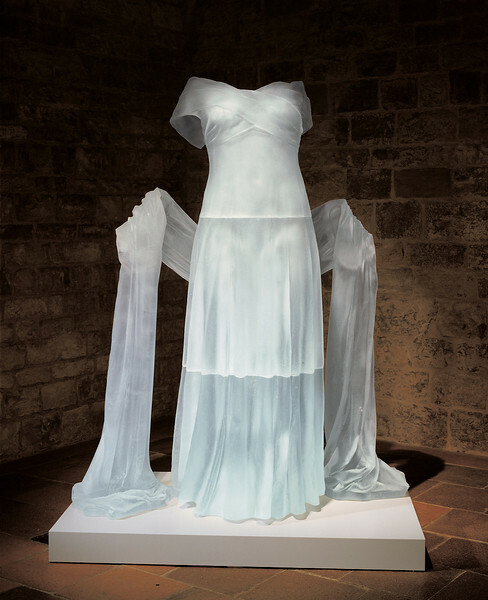 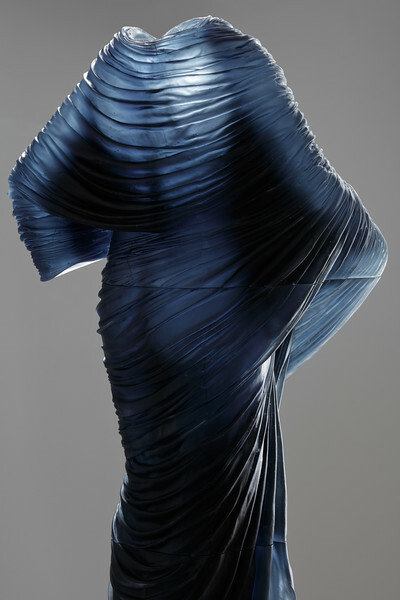 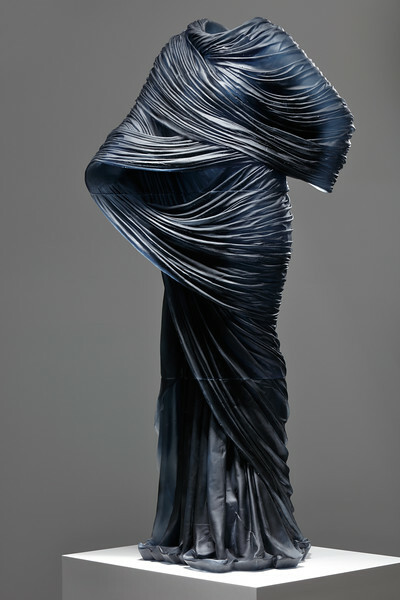 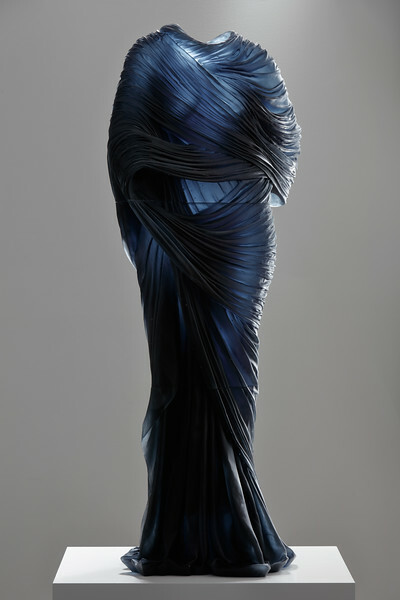 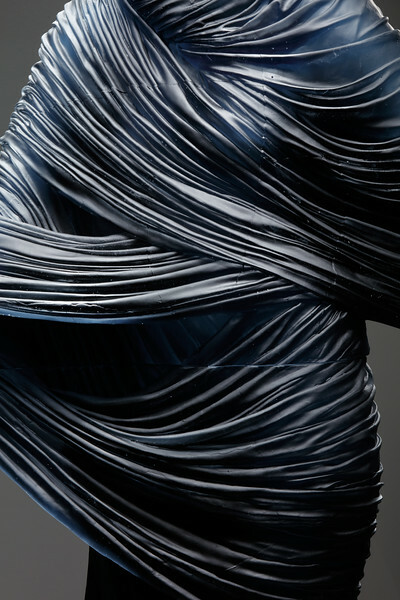 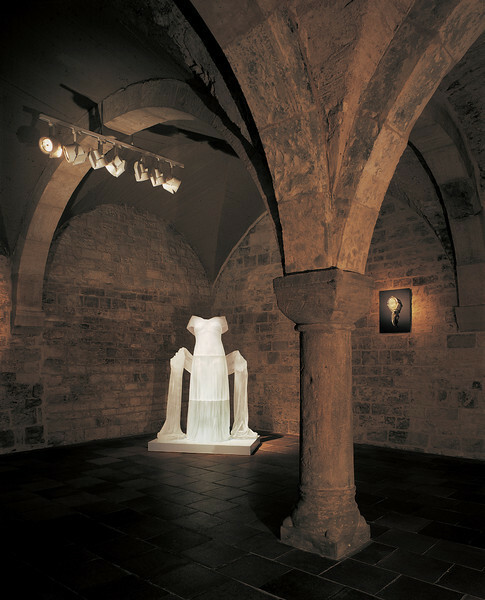 The Corning Museum of Glass acquired Nocturne 5, a life-size sculpture in cast glass, for their permanent collection. 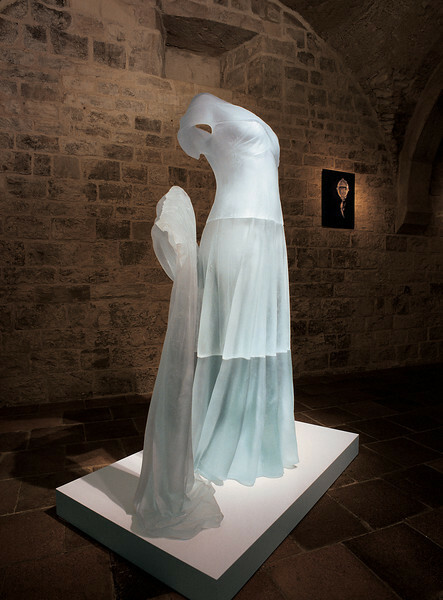 2015 Life-size figurative sculpture in cast glass. 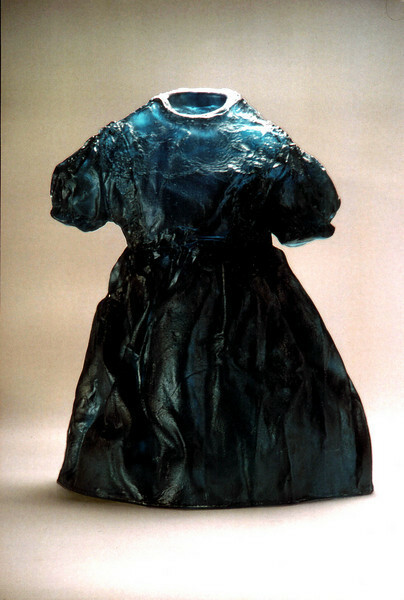 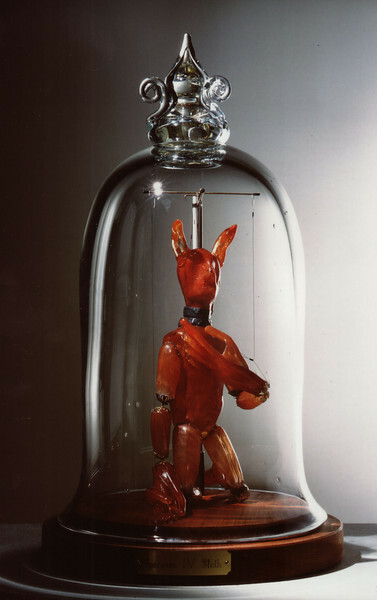 Collection of the Corning Museum of Glass. 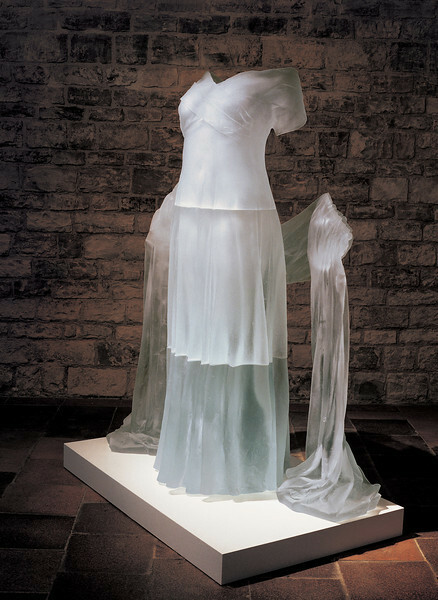 Life-size figurative sculpture in cast glass. 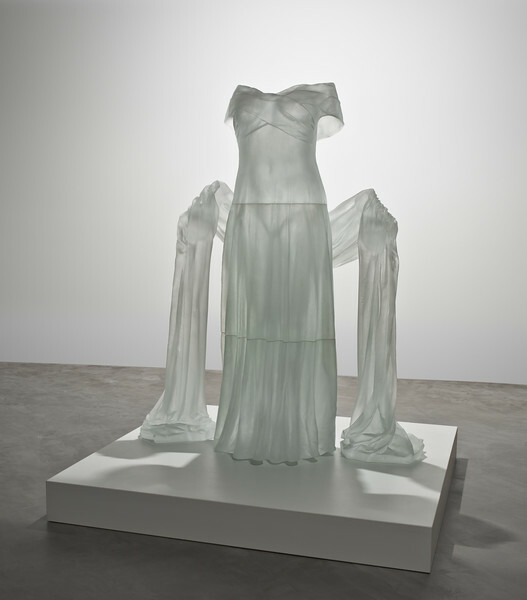 Collection of the Corning Museum of Glass.